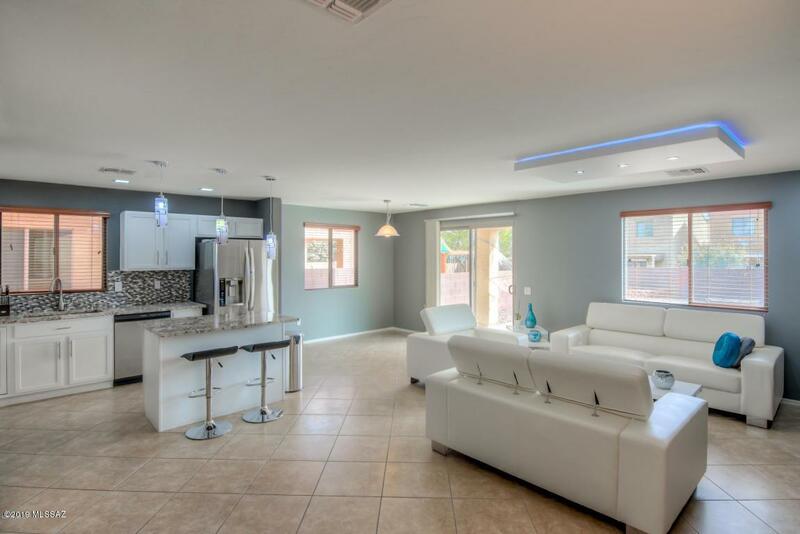 Stunning home in desirable Rancho Sahuarita has modern feel and was freshly painted in 2018. 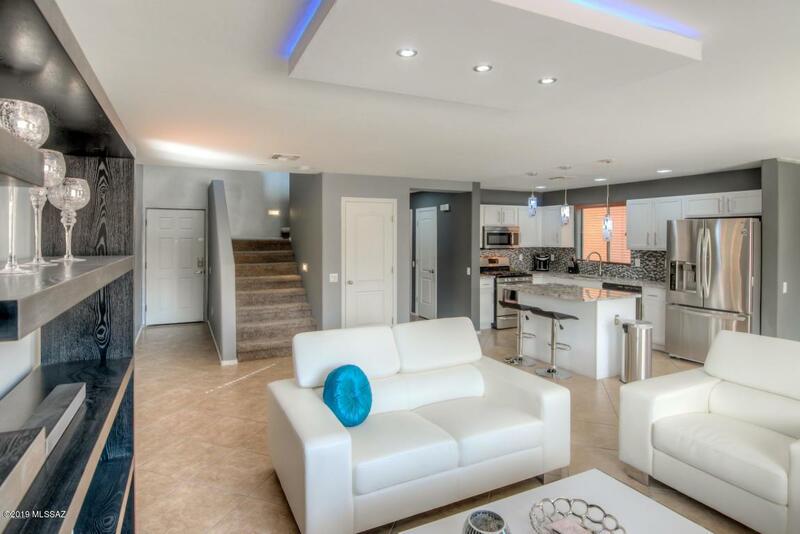 The spectacular kitchen boasts beautiful white cabinetry, gorgeous granite counter tops, stainless steel appliances, and pendant lighting above the island. 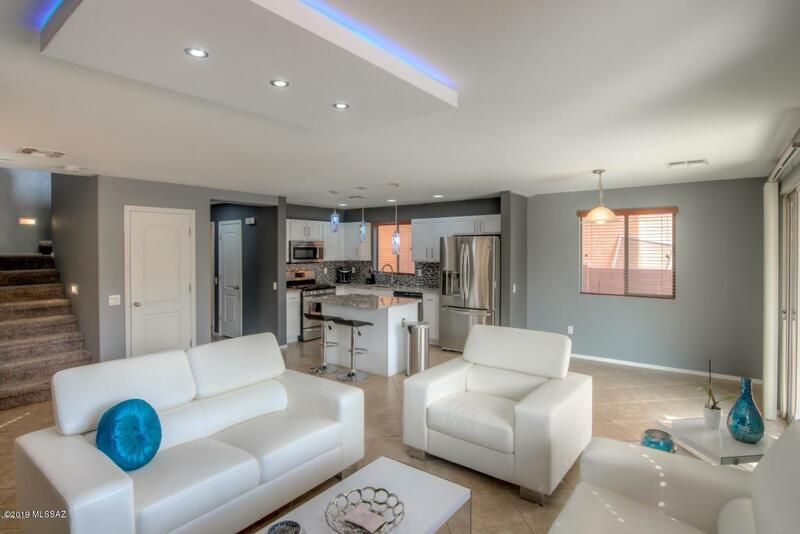 The kitchen is completely open to the Dining and Living Rooms, which makes this home perfect for entertaining. Up the stairs you will find a loft which would be perfect for an office or den. 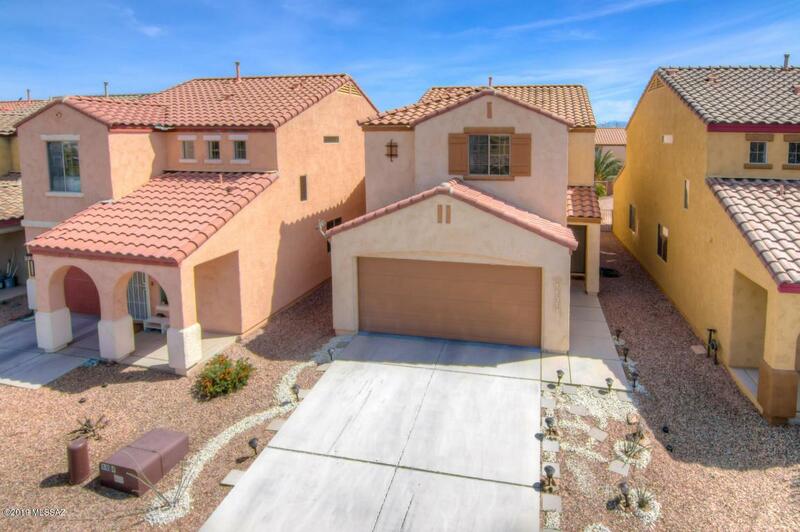 Updated bathrooms has granite counter tops.The spacious backyard has a covered patio and pavers which makes for lots of opportunity to make it your own! Come see it today!